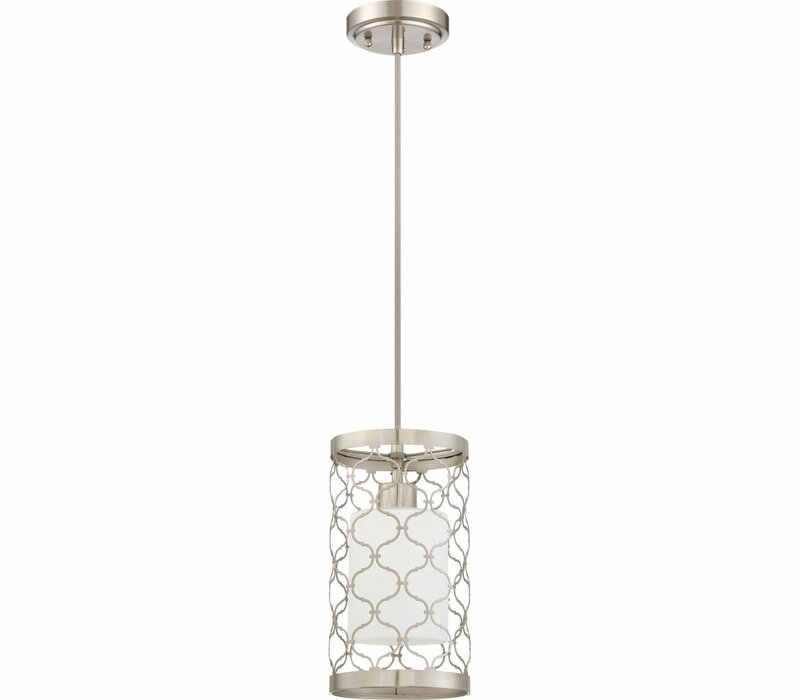 Add layers of style to your decor when you add dimension with our Marbella collection. 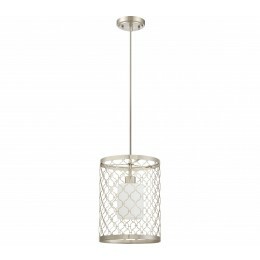 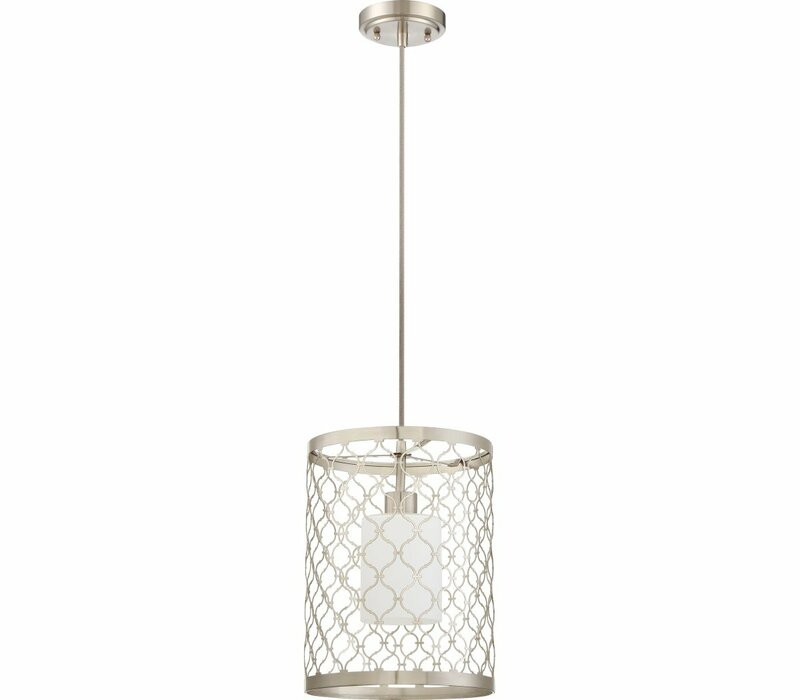 This pendant chandelier comes in three sizes and combines opal diffusers encased in an elegant interwoven trellis pattern with a satin nickel finish. 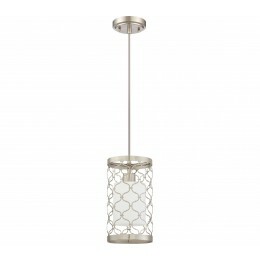 Soft and romantic, the Marbella collection creates a gorgeous silhouette while casting a warm and inviting glow.